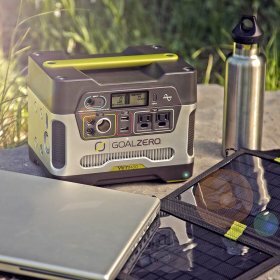 ​Goal Zero is a U.S brand that was initiated in June 2009 by Robert Workman, he started TIFIE Humanitarian (Teaching Individuals and Families Independence through Enterprise) after visiting the Democratic Republic of the Congo (DRC), and witnessing first-hand the need for helping people out of poverty. 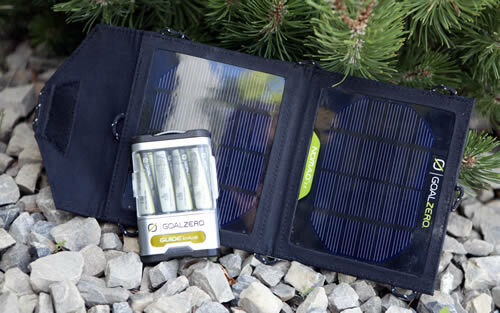 His revelation, teach villagers how to run a sustainable business in their communities and empowering them to lift themselves out of poverty, and there where the Goal Zero's story started. The first Goal Zero products were created to help TIFIE Humanitarian bring power and lights to villagers in the Democratic Republic of the Congo, and as soon as its products started to expand in the market. 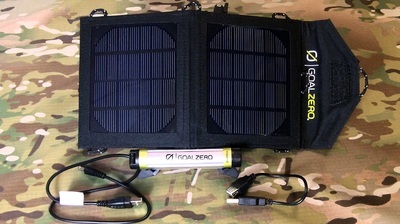 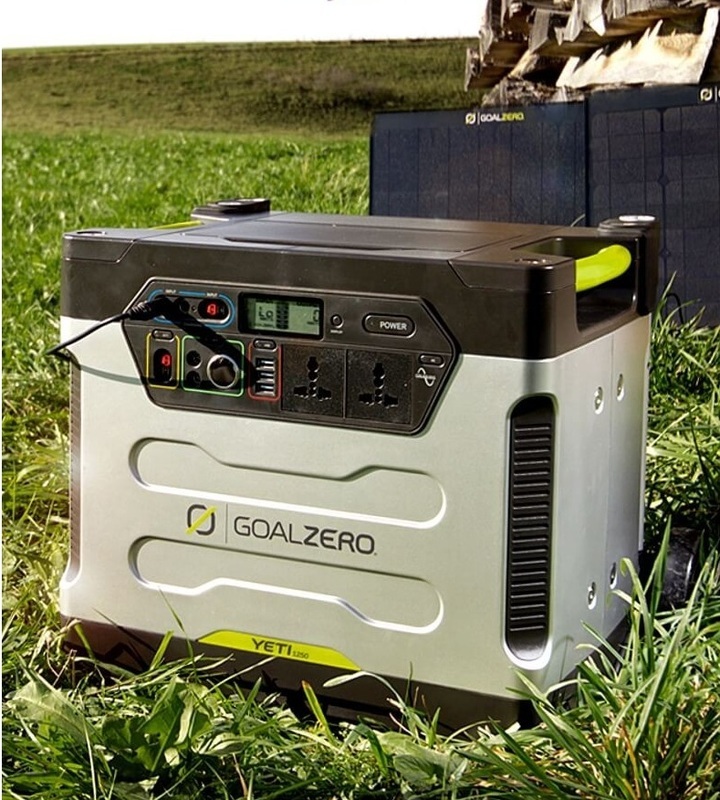 Goal Zero products vary from Foldable Solar panels, generators, portable power banks with different capacities and many other accessories items that are portable and solar powered. 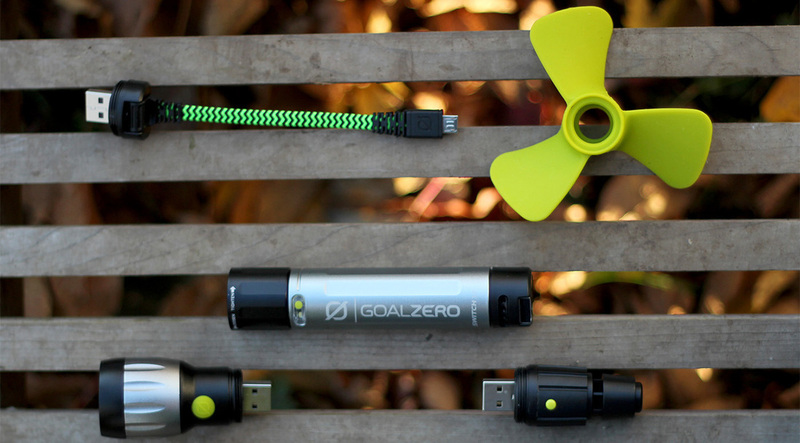 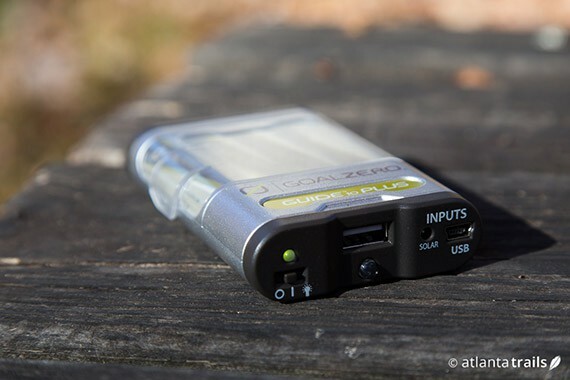 Goal Zero products were honored with many awards such as CES Honoree Award, Nat Geo Gear of the Year and ORSM Awards. 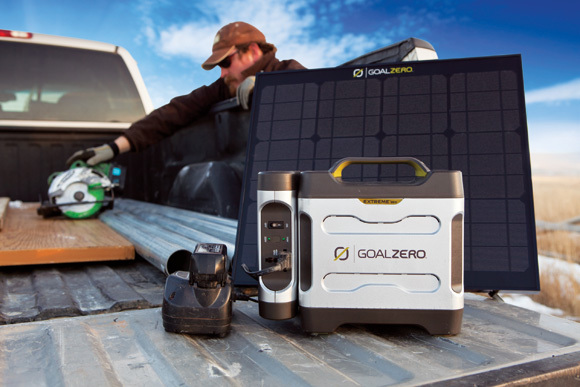 And in August 2014, Goal Zero made a second appearance on Inc.’s list of Fastest Growing Companies. 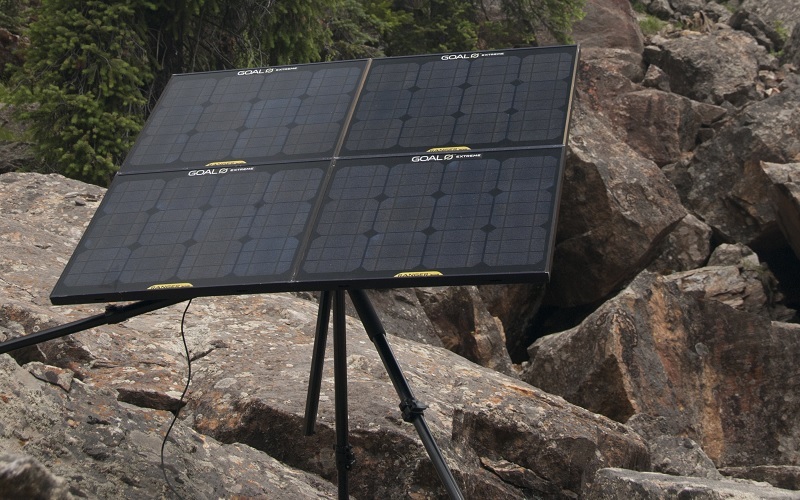 Collect power from the sun with a Goal Zero's Solar Panel. 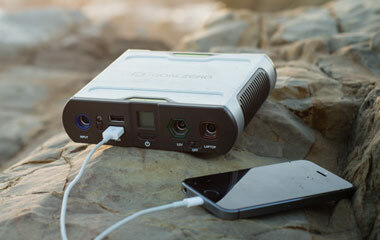 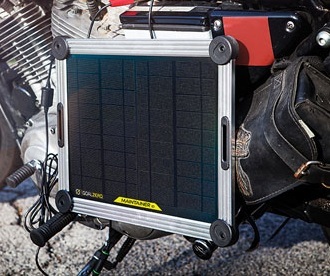 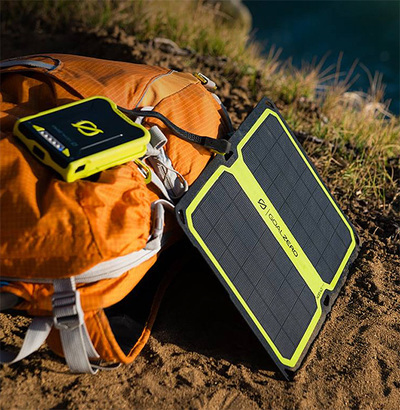 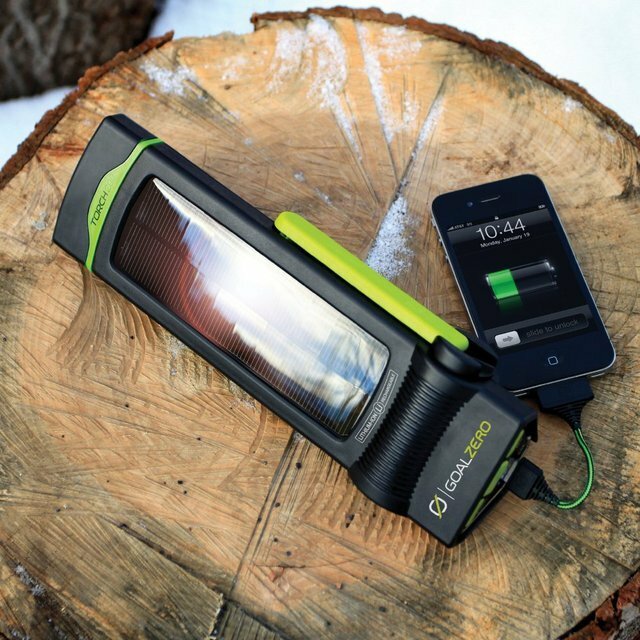 Quickly recharge your gear from the sun with these compact, portable,light weight solar Panels. 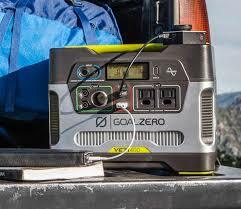 ​Lightweight Rechargers for quick and easy power. 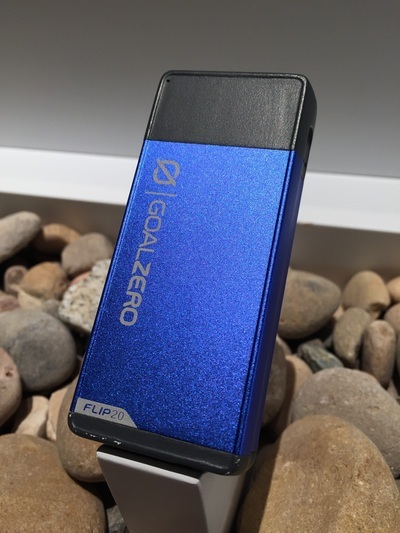 Never deal with the pain of a dead phone or boost your tablet for all-day/all-night power with these Goal Zero Rechargers. 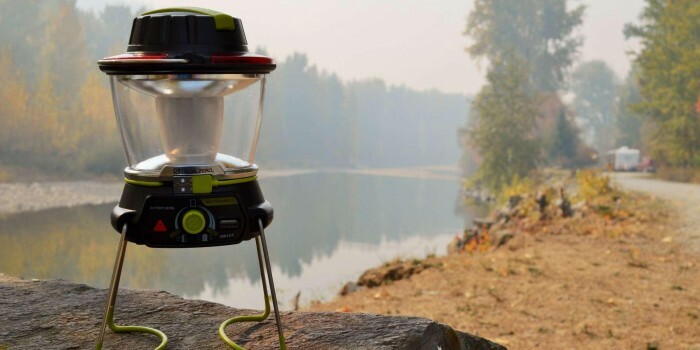 ​Some of the best adventures happen when the sun goes down. 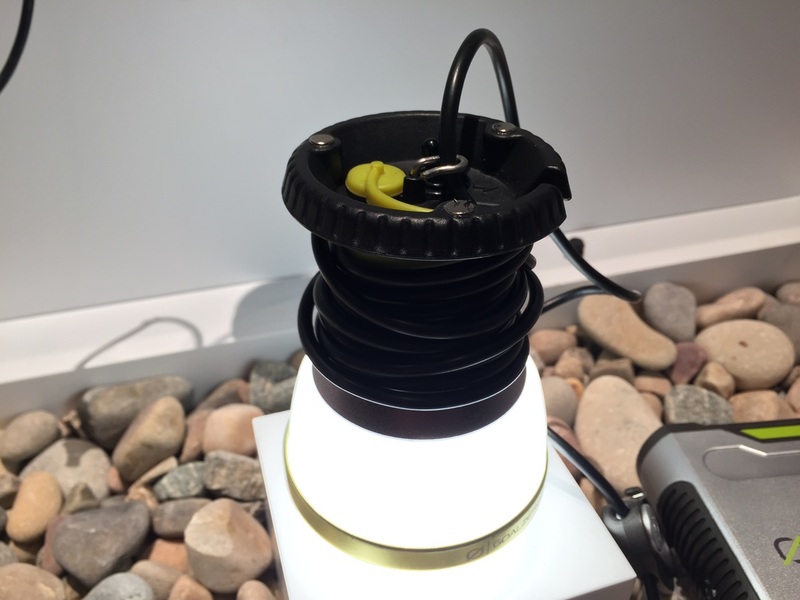 Our award-winning lights are just what you need to experience the beauty at night Dimmable, Dual LED Light Recharge Anywhere, Anytime Charge Phones and Other USB gear Lightweight Rechargers for quick and easy power.